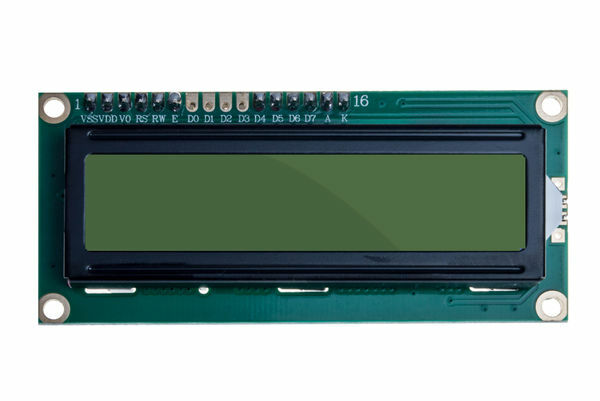 Click the button below to add the Serial Basic 16x2 Character LCD - Black on Green 5V (UART) to your wish list. 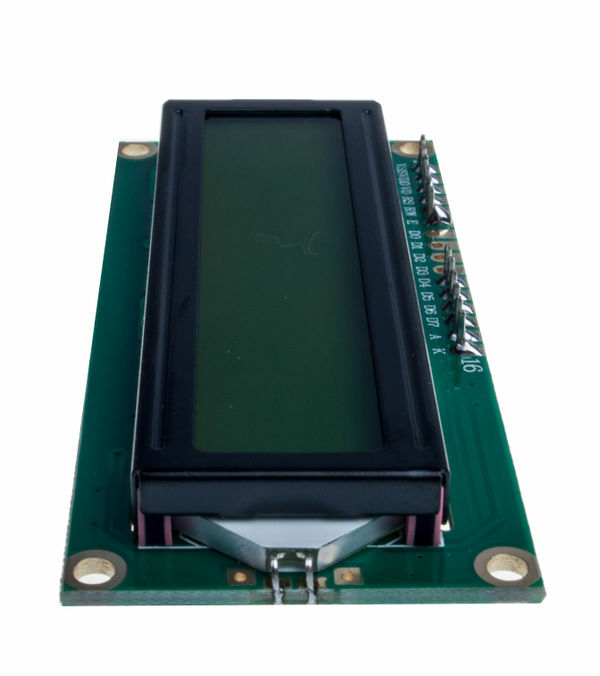 The serial UART 16x2 LCD allows you to control a parallel based LCD over a single-wire serial interface. 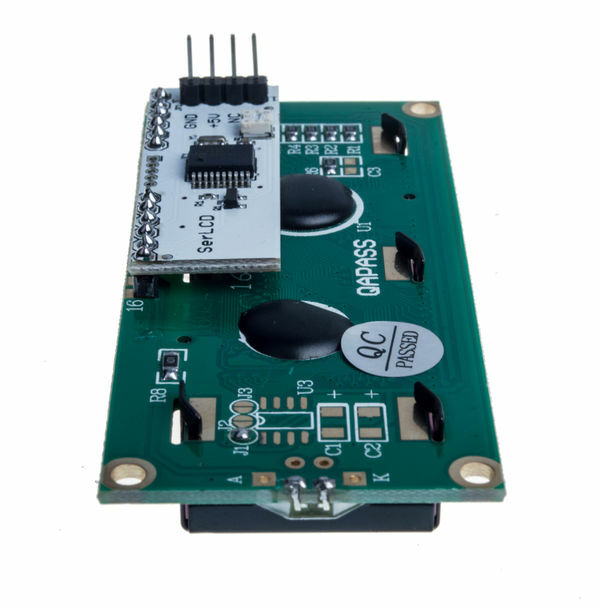 The serial LCD takes care of all the HD44780 commands allowing seamless integration with any micro that can communicate over a wide range of TTL serial baud rates. 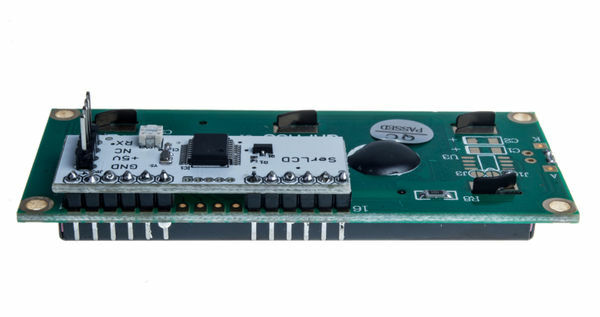 TheCommunication with Serial 16x2 LCD requires 5V TTL serial at a default baud rate of 9600bps (8-N-1). You can adjust the baud to any standard rate between 2400 and 38400bps. 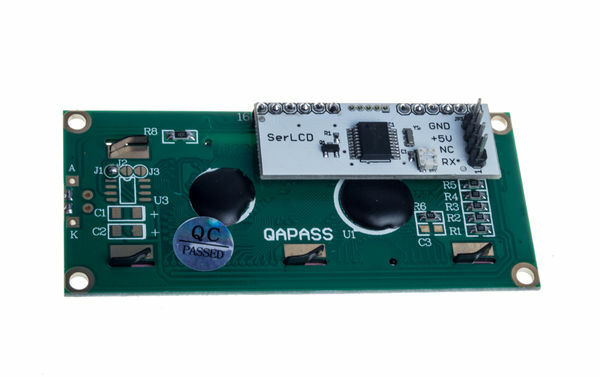 The power, ground and RX pins are all broken out to a 4-pin 2.54mm pitch header. 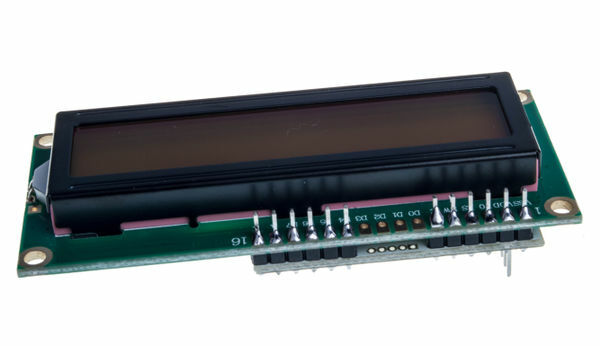 Serial 16x2 LCD has the ability to dim the backlight to conserve power if needed. There is also a potentiometer on the backpack to adjust the contrast.